It’s a really, really rainy day outside and Wonsook really, really wants to play. 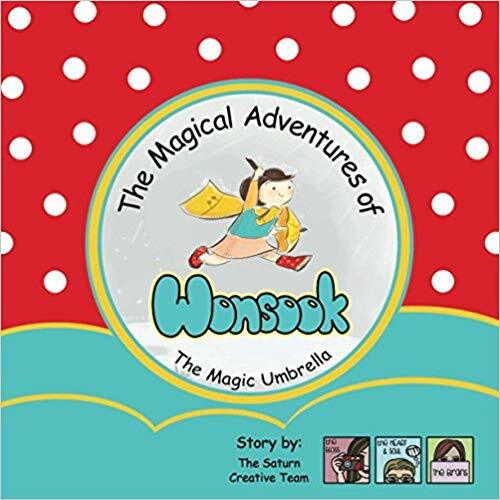 When Wonsook runs out of things to do inside, she is sent outside with an umbrella that her Grandma says is magic. Is magic real? Does she see a genie? Does candy fall from the sky? 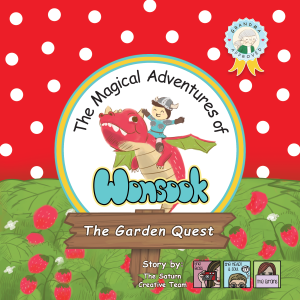 Join Wonsook as she learns to see the magic around her with the power of her imagination. Fun activities at the back of the book keep little hands busy rain or shine.